Janel Peterson has been with Mello & Pickering, LLP for more than 12 years and has over 20 years of experience working as a legal assistant. Janel is an excellent resource to our clients. She is happily married to her husband of 34 years, has two beautiful daughters, and loves being a grandma to her grandson. 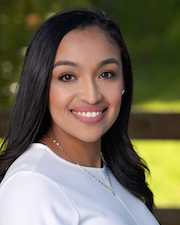 Franchesca Colon has been with Mello & Pickering, LLP for more than 5 years and is often one of the first points of contact for our clients. Franchesca is also a registered notary and provides notary services for our clients. 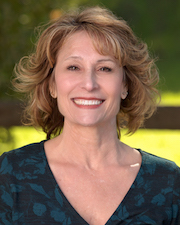 Franchesca resides in Morgan Hill and is a loving mother and avid kick-boxer. 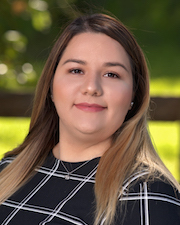 Yocelin Macias joined Mello & Pickering, LLP in 2019. She works as a Front Desk Receptionist and file clerk. She is the first friendly face to greet you when you come in the door.